To make a holiday on our Villa Cordevigo estate even more appealing, we have designed a series of offers you simply cannot miss. 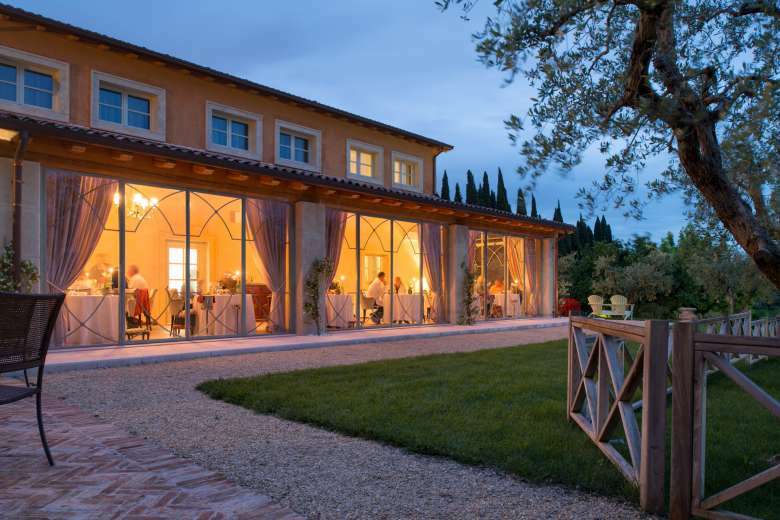 Buy a dream holiday in an exclusive hotel on the hills around Lake Garda, snapping up the most charming of suggestions and the most interesting of promotions. Treat yourself to a memorable holiday. Give someone special a journey through total well-being, in the Spa, our Michelin starred restaurant, our pools, tastings, elegant rooms and suites.